It's already Thursday and I'm late with posting my weekly pages for last week. Nothing really big happened during my weekdays. Except for the few purchases online that I received. I made a video about it so here's the link. inlove with those mustaches! ahhh! Oh! sad thing though, it was the last week that we get to work with our Radtech. Because it was his last day on Thursday (February 6). But! We get to meet a new Radtech that will be his replacement. And I'm glad that the new guy is nice and cool about him being the only guy at our clinic haha! 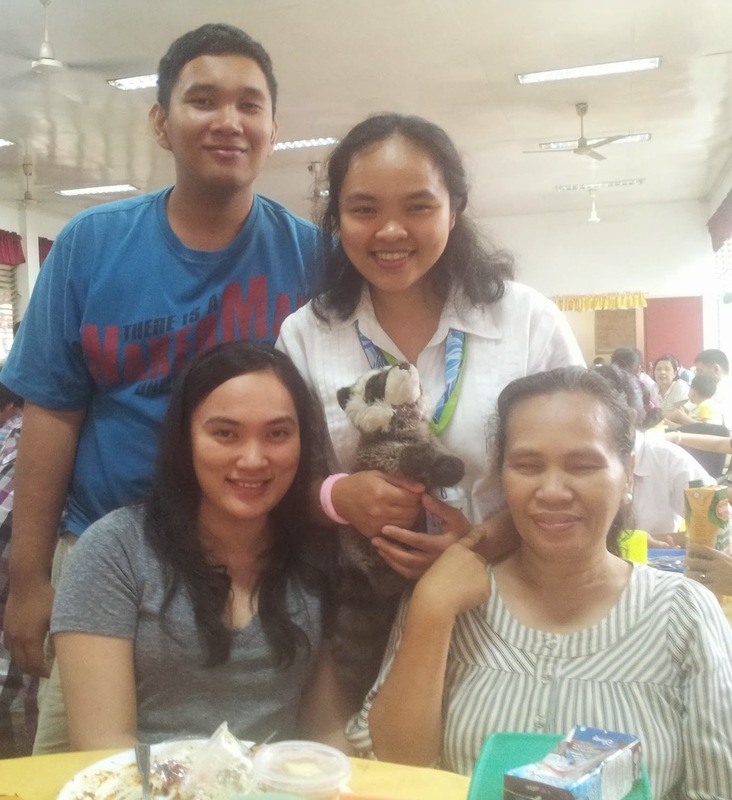 On Sunday however, me, my mom and my brother went to see my sister in Batangas because she has a program there. It's actually a monthly thing which is good because she is base there now and we only get to see her once a month. errr mom? haha! excuse her. She's not yet prepared when the camera clicked lol! My week seems pretty boring huh? But good thing I have my filofax and all my parafernalias to play with! It keeps me sane amidst all the boringness of my life and tiredness of work haha!